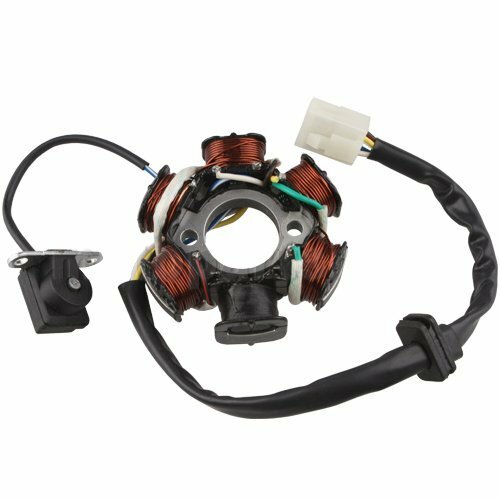 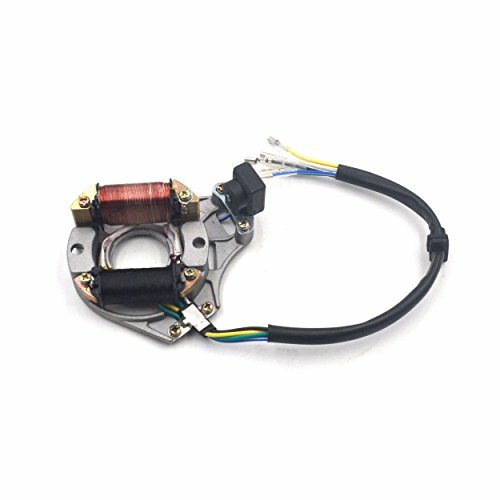 This is a brand new stator ignition magneto plate Fit Models: most 50cc 70cc 90cc 110cc 125cc ATVs and quads almost all of the brands from China, such as TaoTao, Buyang, Coolsport, Kazuma, Sunl, ROKETA, AIM-EX etc. 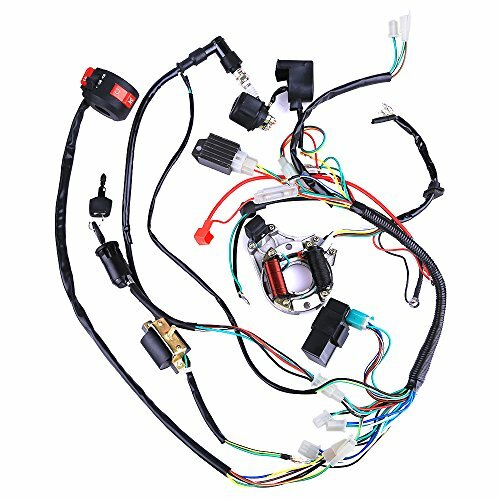 Notes: 2 coils 5 wires(Blue, Yellow, White, Green, Black/red) Please check the picture before you buy. 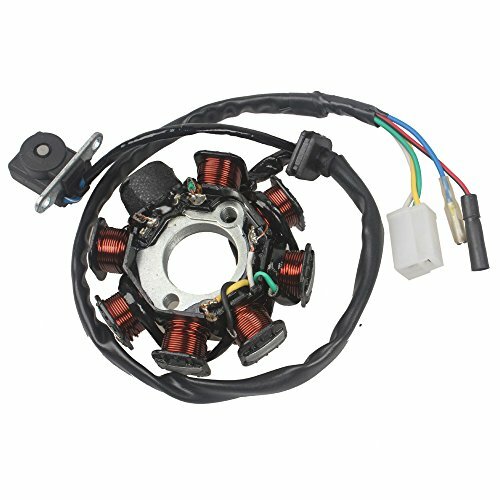 This is a brand new engine stator side cover set Fit Models: most 50cc 70cc 90cc 110cc and 125cc Chinese made ATVs, such as Taotao, buyang, Roketa, Coolster, Kazuma, Sunl, Aim-Ex, etc. 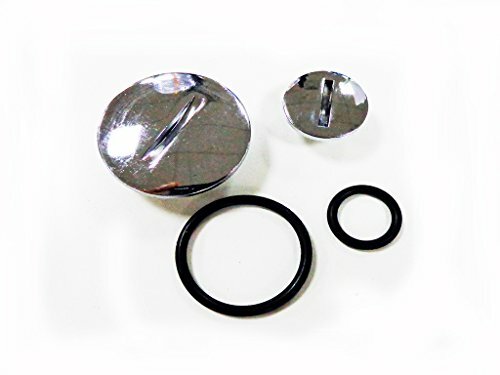 some 110cc and 125cc dirt bikes Note: Outside diameter (large) 36mm Outside diameter (small): 20mm Come with o-ring seals. 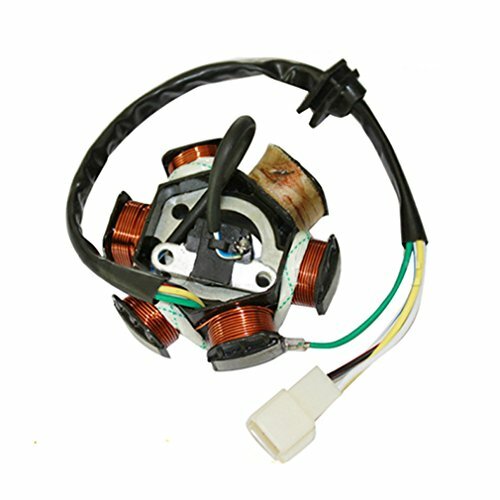 Please check the picture before you buy. 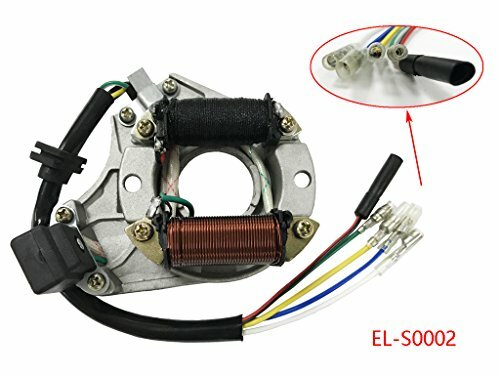 Looking for more Atv Stator similar ideas? 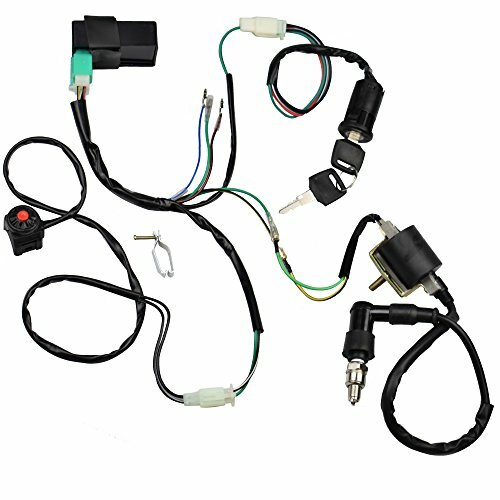 Try to explore these searches: Glossy Inkjet Paper, Multi Color Tourmaline Chip, and Dry Car.